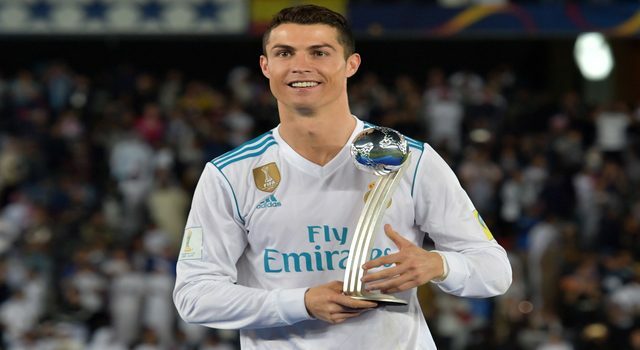 It has been yet another fantastic year for Cristiano Ronaldo overall, as he has won plenty of trophies and awards both individually and as a team. He has now added to his stellar collection by claiming the Best Player of the Year gong at the Globe Soccer Awards. 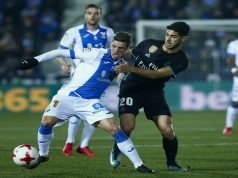 The Los Blancos superstar has retained the award that he also won last year. This victory means that he has now won this particular award for a fourth time overall. In 2017, Ronaldo has won his record-equalling fifth Ballon D’Or and he also claimed FIFA’s The Best Award. As a team, Real Madrid have had a spectacular 2017 overall, claiming the La Liga title followed by Champions League glory yet again. 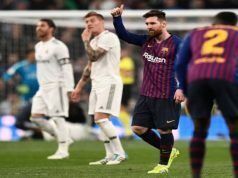 This month they also won the FIFA Club World Cup, defeating Brazilian side Gremio in the final after Cristiano Ronaldo scored the winning goal. After winning the Best Player of the Year at the Globe Soccer Awards, Ronaldo joked that there is plenty more space for trophies in his house. Cristiano’s agent Jorge Mendes was also named as the Best Agent of the Year at the same awards ceremony. Real Madrid actually won across the board at the awards, as they were named as the Best Club of the Year, while Zinedine Zidane won the Best Coach gong. 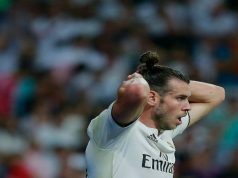 The success just goes to show that it has been a fantastic 2017 for Los Blancos, even though things aren’t going all their own way at the moment.